The internet has opened many doors for businesses; be it a start-up or an established one. Many small businesses are utilizing e-commerce segment to build their business and increase yearly revenue. It is a very profitable sector and woo many passionate business owners to brand them in the virtual world. However, the reality clears the dust off eyes of people who find them in the midst of cut-throat competition, and they struggle to survive. In most cases, owners fail to do homework and to prepare flawless business strategies that can result in yearly revenue growth. What to do? How to do it? Where to do look for knowledge? Well, some of the leading e-commerce giants, Amazon, eBay and Etsy have shared tips for small competitors in running successful e-commerce portal. 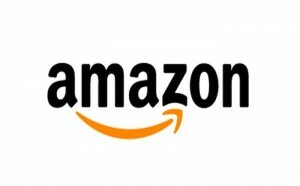 Amazon, the leading and probably the largest online mega store began its journey in the 1990s as an online book store. Today, Amazon churns nearly $100 billion yearly revenue, leading the entire e-commerce portals in its segment. Amazon Web Service (AWS) is currently the hottest offering and they keep extending their boundaries in the market day-and-night. From retail goods to online services, Amazon is uncovering layer by layer of the business and is working towards launching its drone-delivery in urban American centres. The tech world is completely dynamic. Things change within a blink on an eye. Don’t limit yourself in certain areas and leave the comfort zone to foresee the seamless opportunities to leap towards bigger heights. The digital revolution is not over – and no matter if you have invested your energy and time in drafting a master business plan, don’t stop there. Keep on finding the opportunities and study the market to find revolutionary ideas. 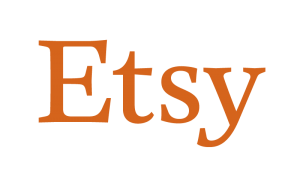 Launched in the year 1998 in San Jose, California, ‘Etsy’ paved its way to becoming P2P king (Peer-to-Peer) and offering unique factory-manufactured products. After successful venturing them for years, they are primarily focused on vintage or handmade designs that enumerate them into the league of e-commerce giants. Etsy works ceaselessly to cope up with current and future trends and shows master innovation in their products and marketing tactics. Etsy took DIY to greater heights when it was introduced to people in the mid-2000s. In the present times, more than 70,000 new users are joining the DIY revolution. The internet is an ocean that offers boundless opportunities in discovering new online culture and trends. Based on P2P culture, companies like Airbnb and Uber changed the shape of the business, which was untouched by giants for decades. The ideas are waiting to be explored and executed, and concepts are limitless. Now they are leading giants in their sector and have reached countless people in different nations. Etsy and similar companies study the consumer movement and sense future possibilities because it helps them to build new empires. Founded on September 3, 1995, ‘eBay’ guided countless e-commerce portals for its impeccable reputation in doing C2C (Customer-to-Customer) and B2C (Business-to-Customer) exchanges. Founded for online auction and way of providing comfort to people and doing business transactions side-by-side, eBay ventured to bring more ideas to the table and changing the scene of e-commerce business to a new extent. An idea like Group Gift feature, in which, different entities pay for single item became immensely popular and helped them to set bars in doing innovative business, and becoming a role model to millions of businesses. Real world business mantras can be successful in the digital world as well. Infusing digital presence with proper plugins and feature can bring fruitful results to the business. 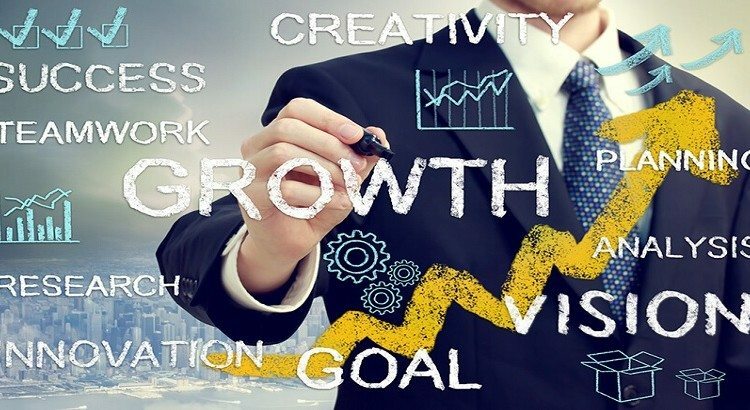 To propel position within your sphere, you can introduce new ways of business ease that will cement your place among the already established online giants, which are hard to unseat. From planning to reaching ‘wow factor’ with creative innovation, is a paradigm model of many successful companies. 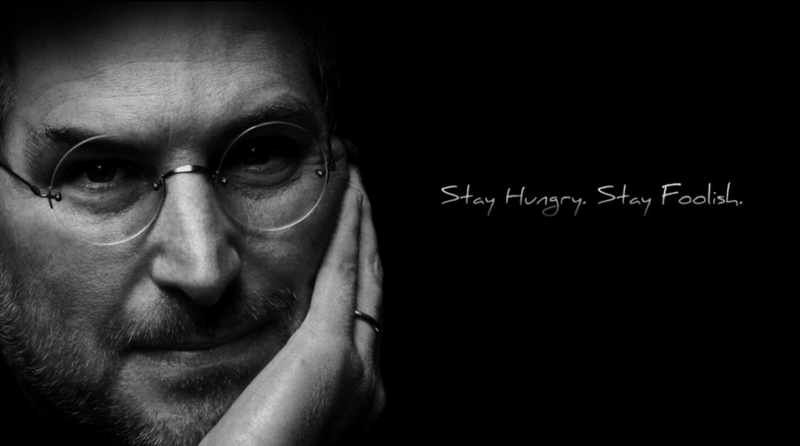 As Steve Jobs said; ‘Stay Hungry, Stay Foolish’. Never limit yourself to learn and explore the wilderness of your imagination and carve unfathomed ideas to establish your business dominance.